Well researched program created by our Academic team, fun filled activities with adequate opportunities for hands-on experience is the specialty of our Summer Club Program. 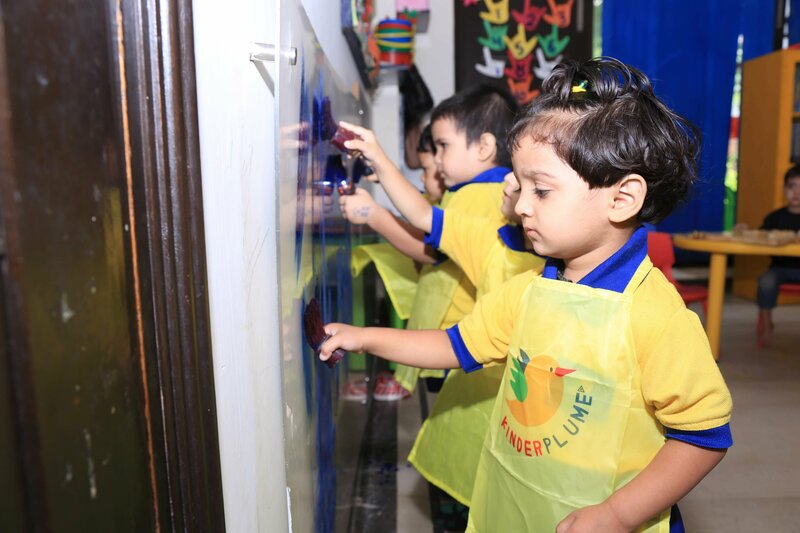 Summer Club program focuses on helping children develop essential life skills, creativity, confidence and enhances their socio-emotional skills. Activities like Pottery, Cooking, Music & Movement, Dance and Drama, Yoga, Art and Craft and Gardening form the portfolio befitting the age group. Our previous programs conducted during summer have been a phenomenal success and been both fun and learning for the children. This is a program meant for children between the ages of 2-10 years.